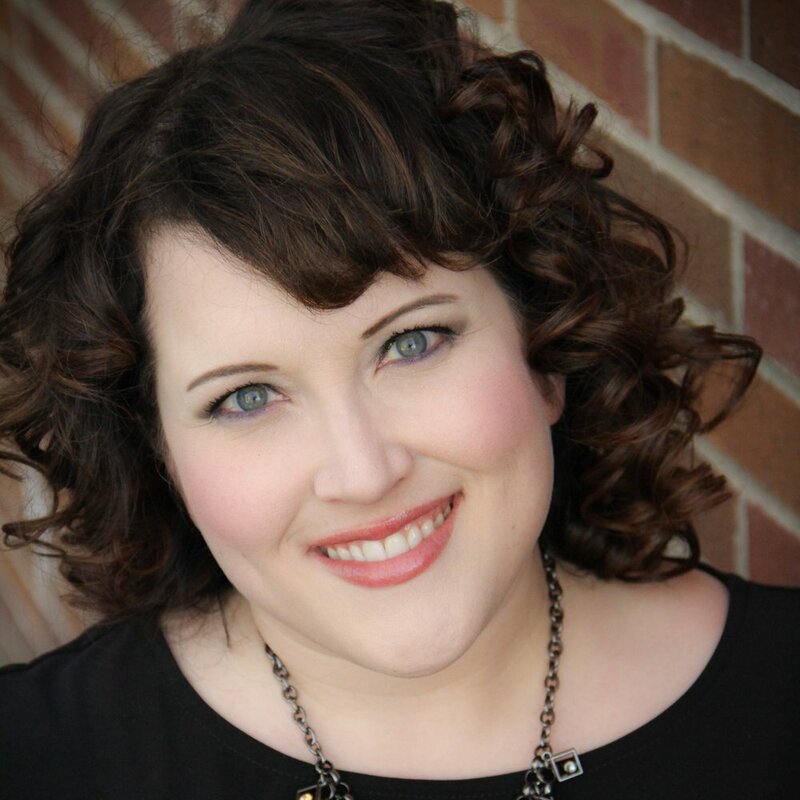 Stephanie R. Thorpe, soprano, is a member of the voice faculty in the Department of Music at Minnesota State University, Mankato where she teaches classical, musical theatre, and contemporary vocal genres. Prior to her faculty appointment, she performed full-time in Las Vegas, Nevada for many years. Thorpe is a member of Thursday Musical, a performing arts organization in the Twin Cities. She continues to be active in opera/oratorio, musical theatre, contemporary music, and recital. Thorpe received a Doctor of Musical Arts in Vocal Performance from the University of Nevada, Las Vegas, and also hold degrees from the University of Iowa and Briar Cliff University. Thorpe is certified in Contemporary Commercial Vocal Pedagogy and holds a Vocology Certificate from the National Center for Voice and Speech under the tutelage of Dr. Ingo Titze and Dr. Katherine Verdolini Abbott.